The lowest piece of wood chip! Written at night, 3rd, Nov 2017, in the street of Xian, the ancient capital of China. Written at night, 31, Dec 2016, in Fuzhou Road, Shanghai, China. Written at night, 7, July 2015, in Jiangcheng, Wuhan, China. 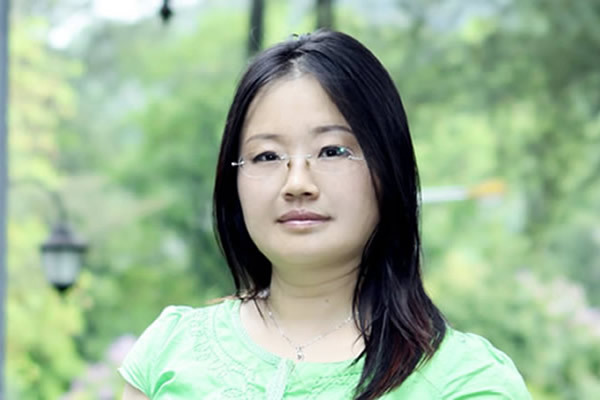 Jia Jinshu, surname Bin, nickname Zhongnan Mountain Person, is a traveler, poet and writer. He was born in 1983 in Pianguan, Shanxi. He started to write in 2002, travel and sell books around China in 2005. His works, essay collection “Wolves Howl in CangYuan”, middle length novel “An Authentic Ode—a Warm Prelude”, travel prose “Dream Journey”, “The Way to Hometown”, “ My Home With Breeze in Moon”, “Cloudless”, “Break Into a Smile”, “Dream Trip Trilogy”, and “Clouds in the Sky & Water in the Bottle”. 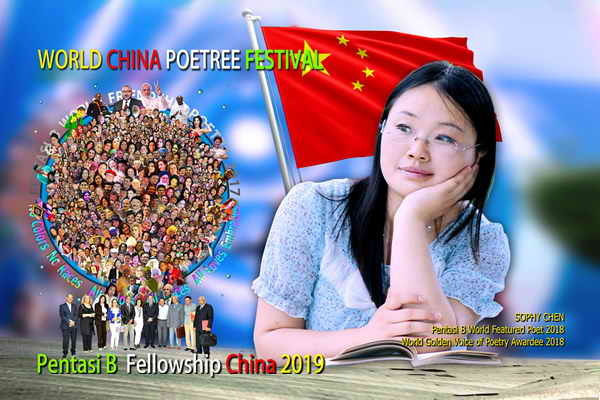 The classical poetry “Empty Spirit-Poems for Guanyinshan” and modern poetry collection “Song of Pilgrims” and so on. He founded the Pocket Literature Club in 2006. He went to Zhongnan Mountain in the summer of 2010, read books as a hermit for two years, left in 2012, and continued to travel around China. He always travels and learns around China and now he’s still on his way.